Do you want easy access to the new Choccolocco Park? 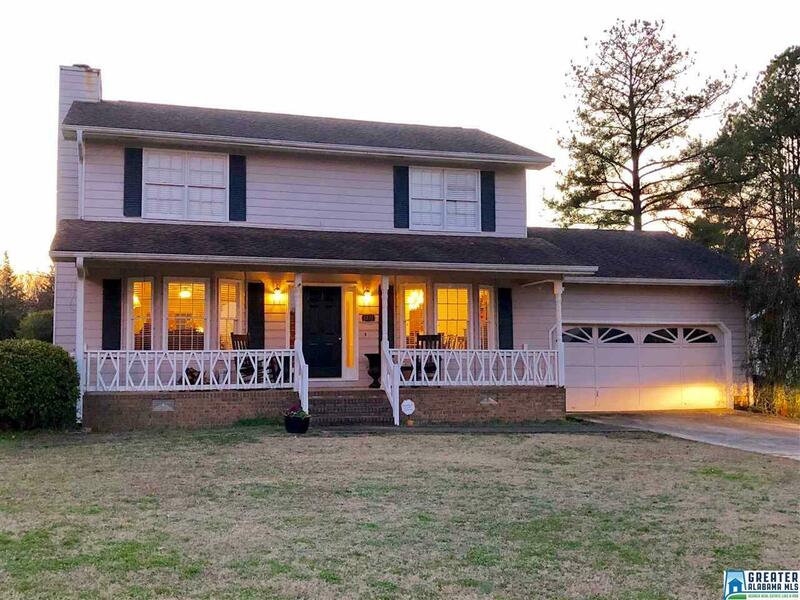 You can have that and much more with this 3 bedroom, 2-1/2 bath home in the Oxford School District. This very affordable home boasts over 1700 sq. ft. of comfortable living space. Enjoy the amenities of the new Park with your private gated entrance just across the street, or enjoy your own above ground swimming pool with a large deck with privacy fence! Granite countertops in the kitchen and recent updates include fresh paint. Located in the Sherwood Forest area and very close to shopping at the Oxford Exchange. Driving Directions: Friendship Rd. To Little John Dr., Go To Third Stop Sign On Little John Rd., And Turn Left Onto Mellon Lane. 5th House On Left.